CUSU operates a free mail service for students and societies to send post between all 31 Cambridge University colleges. This free service is funded by relevant flyer and poster advertising which is also distributed alongside student mail. We are so grateful to the companies that choose to advertise with us. Their support makes it possible for this free service to continue. What should I write on the envelope? Please mark your envelope "CUSU-MS" and clearly write the name and college of the recipient. Where should I leave my envelope for collection? How often will collections/deliveries be made and how long will it take? Deliveries are made 3x per week (Weds/Thurs/Fri) during term time CUSU aims to collect and deliver all mail within 2 working days (term time only).  Please note that mail posted on Fridays may not be delivered until Wednesday of the following week.CUSU has just one Mail Service Coordinator so it is occasionally the case that there may be a delay in delivery due to unforeseen absence. We will always endeavour to update your college in the event of any circumstances that may cause a delay in delivery and always take steps to ensure the mail service resumes usual service as soon as possible. We deliver to all 31 Cambridge University colleges, CUSU and The Graduate Union Please note: the CUSU-MS does not deliver to University departments. CUSU post will be delivered to the Porters at your college. The Porters will distribute the mail into the relevant pigeon holes for collection. 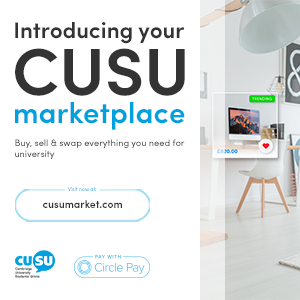 The CUSU Mail Service is completely free for students who wish to send up to 30 letters at once. To ensure we can continue our free mail service we make a small charge of 25p for each item over the 30 item limit. Bulk mailings (of 30 or more) must be dropped off at the CUSU offices (17 Mill Lane) for despatch, along with a cheque made out to Cambridge University Students' Union. Who do I contact if there is a problem with mail? 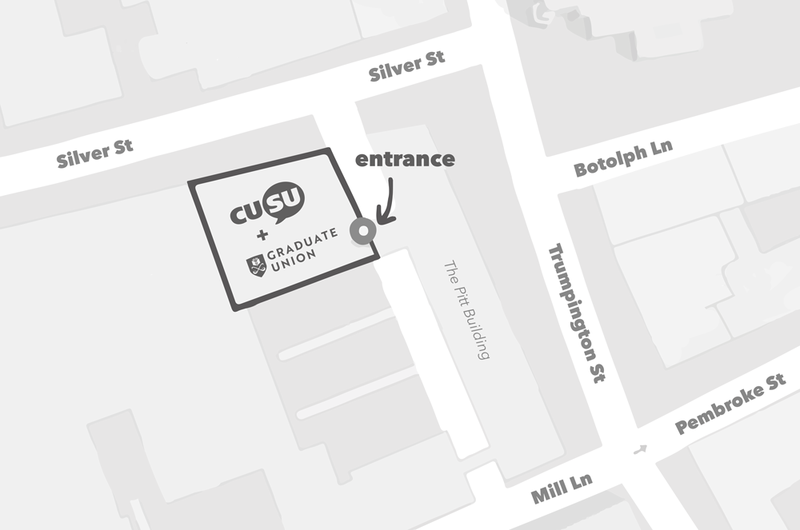 The CUSU Mail Service is managed from the CUSU offices at 17 Mill Lane. Please contact our Fundraising and Business team here if you have a question regarding the service. This service is for students only. Please use envelopes or secure pieces of paper with tape or a staple. Letters larger than A4 size, posters and parcels cannot be sent via CUSU-MS.
Do not send cash or any items of value. Bulk mailing for society or personal purposes is acceptable - please ensure that all letters are well labelled and placed into the usual CUSU-MS box. Please note that bulk mailing (sending more than 30 mail items at a time) will incur a surcharge of 25p per item (e.g. : £7.50 for each 30 items of bulk mail that you send). Any bulk mailings must be dropped off to the CUSU offices for despatch.